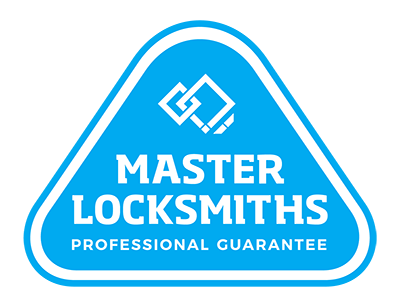 The nuts and bolts of security are deciding who can come into your premises and nothing guards that better than access control.Local Locksmiths provides Auckland with a quality electronic system that authorises every entry – letting in your colleagues, guests and visitors but filtering out any unwanted guests. Perfect for protecting businesses, corporations and assets, access control systems dramatically increase your overall security. The perfect technology for your needs will depend on your location, your size, the nature of your business and more. Luckily, our experts can personalise access security solutions to your needs. Access control technologies include remote doors, varying access privileges and more. Best of all, your existing alarms, cameras and more can be linked with your new additions. To enquire about access control technology, call us on (09) 536 5050 or 0508 LOCKSMITH (0508 562576).